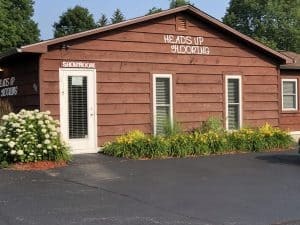 Heads Up Flooring - Family Owned and Operated since 1976! And get your free estimate! 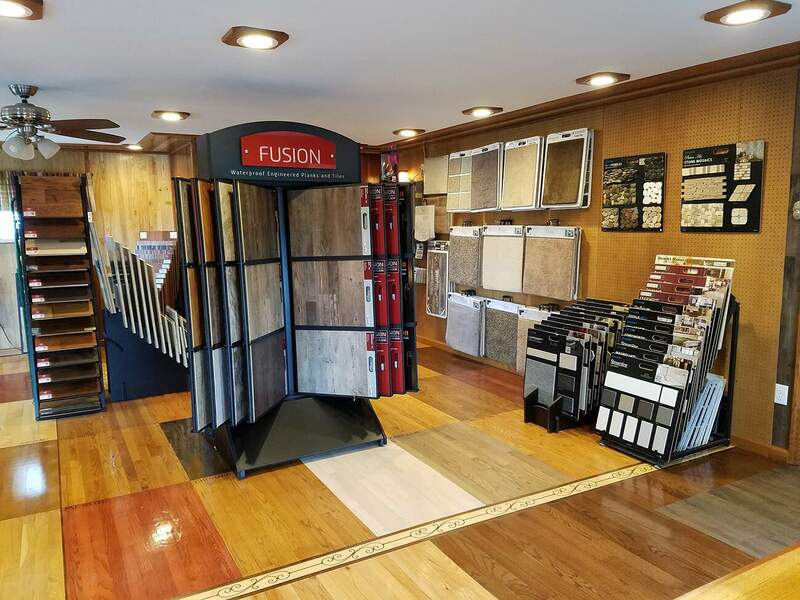 We are recognized for quality and expertise in sales, service and installation of all types of flooring. Each of our floor installers and finishers has at least five years experience and is a fully qualified craftsman. We provide free estimates, expert advice and the most competitive pricing available. "Professional and fast, competitively priced. LOVE our refinished pine floors, and so does everyone else! Would hire again without question." "This company was very courteous and responded to my needs sooner than I expected, I would definitely use them in the future!" "The owner, Leonard Wargo, came out to the house to provide an estimate at no cost and explained the entire process. I had many questions and he answered them all. Lenny and his crew were on time, professional, friendly and neat...I would give a definite thumbs up to Heads Up Flooring." 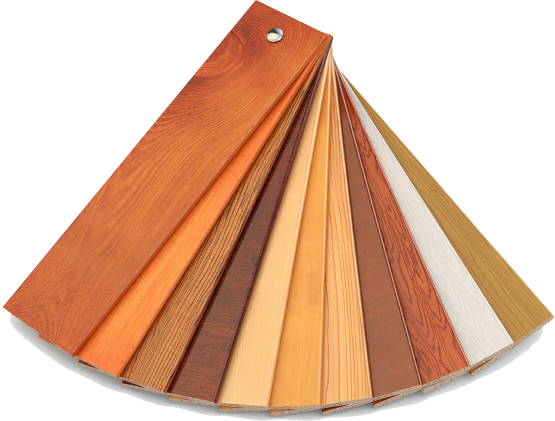 I bought flooring products from Heads Up Flooring. "I used them in the past and they were good. 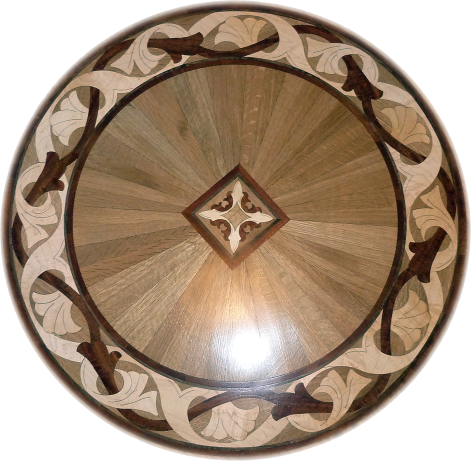 They were knowledgeable, professional, had a good product and a fair price." Refinished wood floors in three rooms. Sanded all and applied 3 coats of polyurethane. "Lenny came in $150 less than this guy and could do the work in about a week. They came out as scheduled and sanded the floors, then put down a coat of polyurethane on the first day and then came back each of the next two mornings to apply another coat of polyurethane. They also moved the radiators and re-installed them." Find inspiration for your next remodel. Click below to view our flooring gallery.